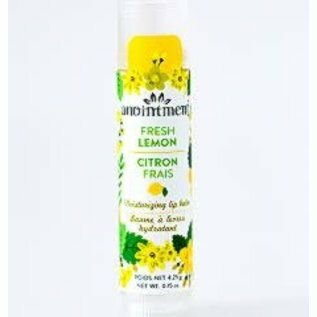 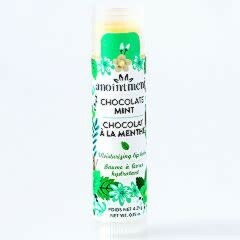 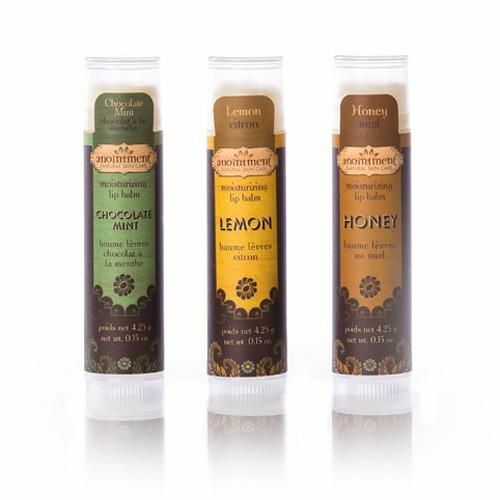 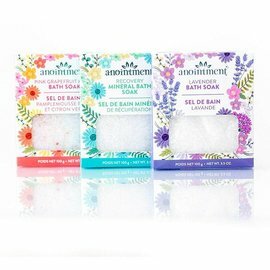 Anointment lip balms are hand blended, hand poured, and created from nature’s finest ingredients. 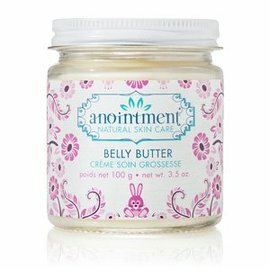 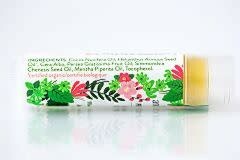 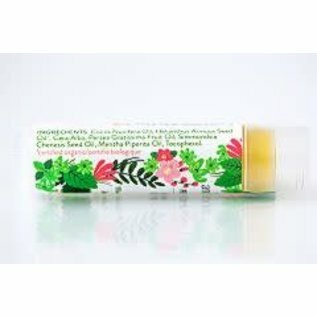 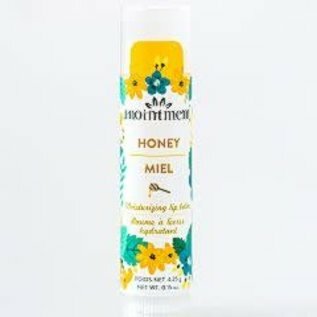 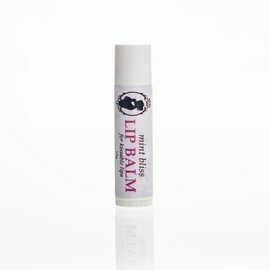 Rich, moisturizing lip balms containing jojoba oil, certified organic Canadian-grown sunflower oil from Quebec, fragrant Canadian beeswax from Manitoba. 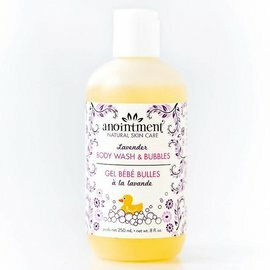 Love this stuff. 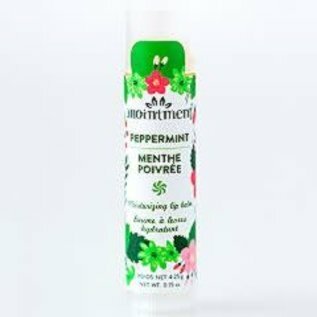 I wouldn't think to buy any other kind of lip chap after using this. 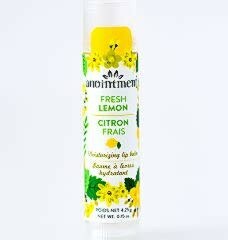 Definitely going to be a regular buy for me!